La Porte High School would not be the same without the wonderful counselors. They are helpful to staff and students in any way they possibly can. 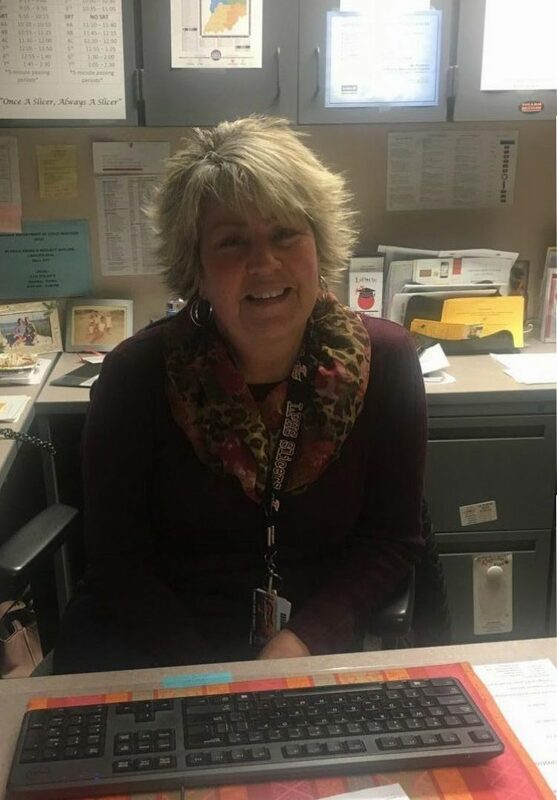 The LPHS counselors plan schedules, guide students through high school and for the future, give strong advice, and they are always there to listen if there is anything staff or students need to vent about. 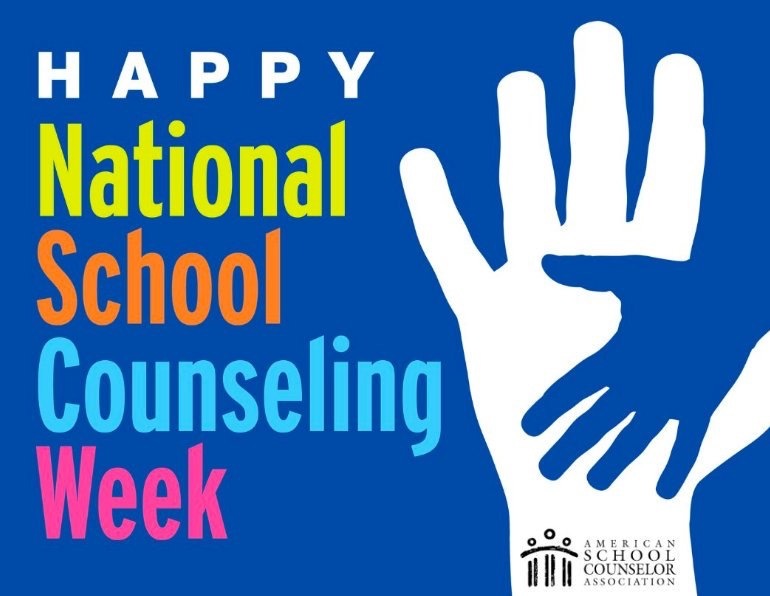 This week is National School Counselor Week, and it’s important to honor the seven who work tirelessly for Slicers. Those mighty seven Caryn Schmidt, Jen Hunt, Susan Knop, Kathryn Steinhubel, Sheryl Suppinger, Heather Brant, and Christine Rosenbaum. Schmidt received her undergraduate degree in psychology from Illinois State University. She later received her Masters Degree in School Counseling from Valparaiso University. Schmidt has had a desire to help people from such a young age. Schmidt was always the “mom” friend because of how caring and helpful she has been for her entire life. Schmidt is the type of woman that puts everyone before herself, and she is always looking out for other people in need. 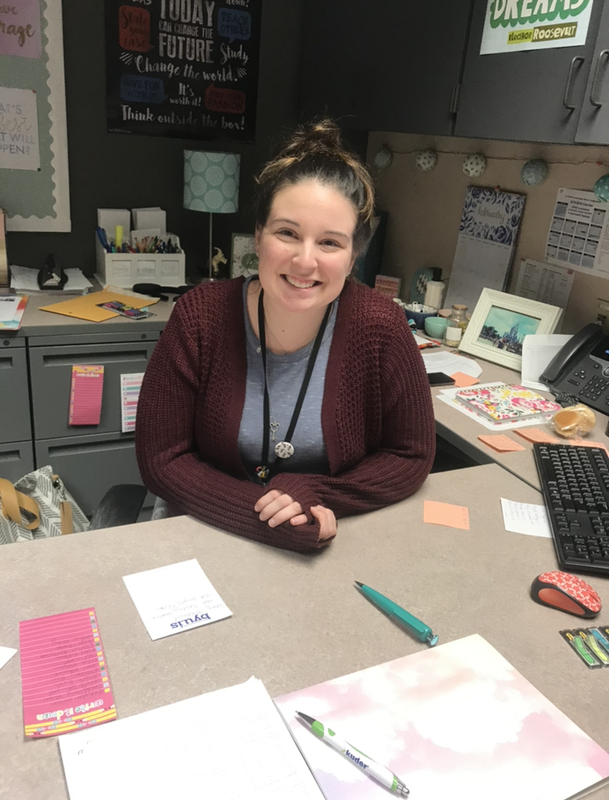 There are many parts to being a counselor that Schmidt enjoys but her absolute favorite part is the relationships she builds with her students. Her favorite thing about LPHS, is of course, the students. However, the teachers are extremely supportive to Schmidt, and they make her job even more enjoyable. She loves guiding people through high school and having deep conversations with her students. “I feel very honored that students want to open up to me. It’s a very humbling and rewarding experience to be able to advocate for my students.” Schmidt said. Outside of school, Schmidt is quite adventurous. She loves being outside: going to the beach, hiking, kayaking, and canoeing. In the winter, she enjoys cooking and baking. She loves traveling as much as she can. Schmidt has a strong desire to go new places and see new things. Hunt went to Indiana University Bloomington for secondary education, Indiana University South Bend for counseling, and Indiana Wesleyan for a principal’s license. Hunt has always loved working with students. Whether it helping them or teaching them academically, helping them decide on their career path, or improving their social emotional health, she has always enjoyed it. Hunt looks forward to every day because no day is the same as a counselor. There is always a ton of work to be done, so she certainly stays busy. She loves being in the front seat of the rollercoaster ride of a Slicer’s journey to graduation. The thing that Hunt loves the most about LPHS is how diverse the students and staff are. “We have so many talented students and staff here who come together nicely as a team,” Hunt said. Hunt’s favorite outside of school hobby is traveling with her family. She usually plans two or three different adventures at a time when she travels. She also loves to read and shop. good coming out of strong decisions that her students make. If she had to choose one thing she loves about LPHS the most, she’d say the people in the school. 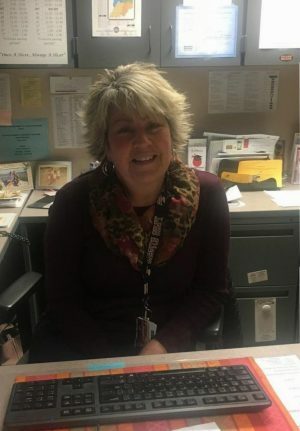 “There are a lot of people with good hearts (teachers, staff, students, administrators) who are here for others,” Knop said. Outside of school, Knop loves spending time with her family. She has a five-year-old granddaughter, Hayleigh, who she absolutely adores and spends tons of time with. On top of that, she loves being a dog mom to her three-year-old dog, Journee. Steinhubel attended college at Purdue West Lafayette for her undergrad in Psychology. After finishing that degree, Steinhubel headed off to DePaul University for her Masters Degree in Counseling. Steinhubel didn’t always know she was going to be a counselor, but after spending time working in psychiatric hospitals, she realized the route she wanted to take as a career. “I worked with kids who were really suffering, and I felt like in some cases we were intervening too late,” Steinhubel said. One of her favorite things about being a counselor is having the ability to really get to know the kids who are in her caseload. Coming to work has never been a chore for Steinhubel thanks to the amazing energy from all of the students and coworkers at LPHS. Outside of school, Steinhubel volunteers for CASA (Court Appointed Youth Advocate). She loves volunteering for this organization because it helps give abused or neglected kids a voice. Another thing she enjoys doing outside of school is traveling and snowboarding. Resources Administrator in the corporate world. 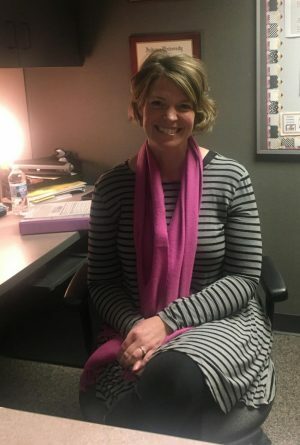 After she had kids, she decided that she wanted to work in a school setting, so she went back to college to get a degree to allow her to work with students. 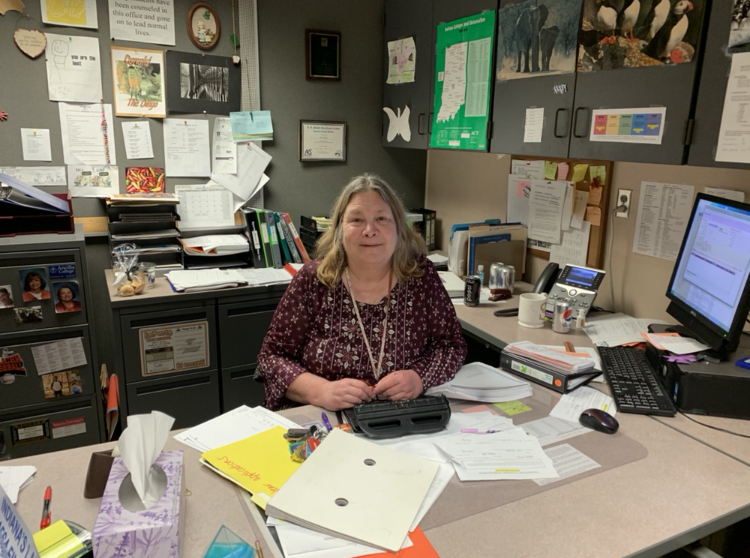 Suppinger loves watching her students figure out a post-secondary school path, and she loves being the one who helps them reach their goals. She has also been able to learn from her students and figure out new ways to solve new challenges, and LPHS has been a perfect fit for her. “LPHS is innovative, welcoming, open to changes, strong part of the community, and supports the community and those in need,” Suppinger said. 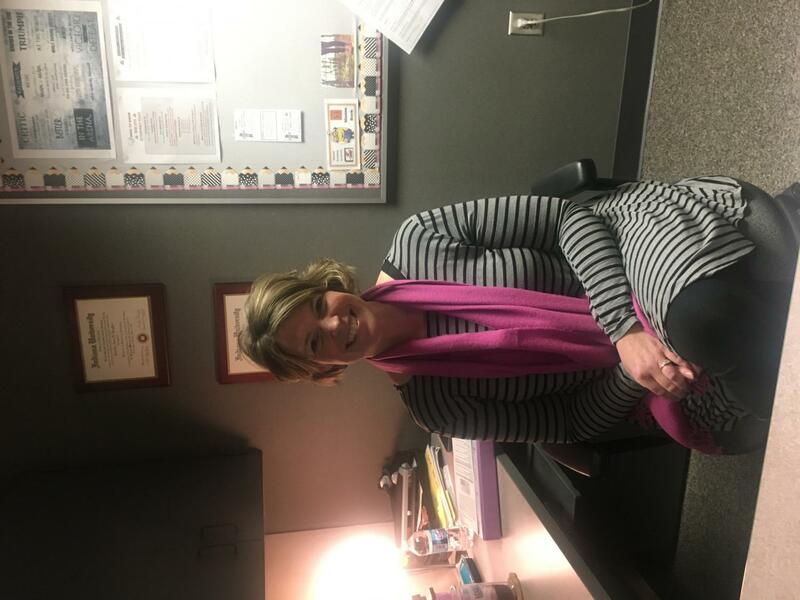 Outside of the guidance office, Suppinger loves spending time with her family whenever she has free time. She also really loves vacationing and photography. 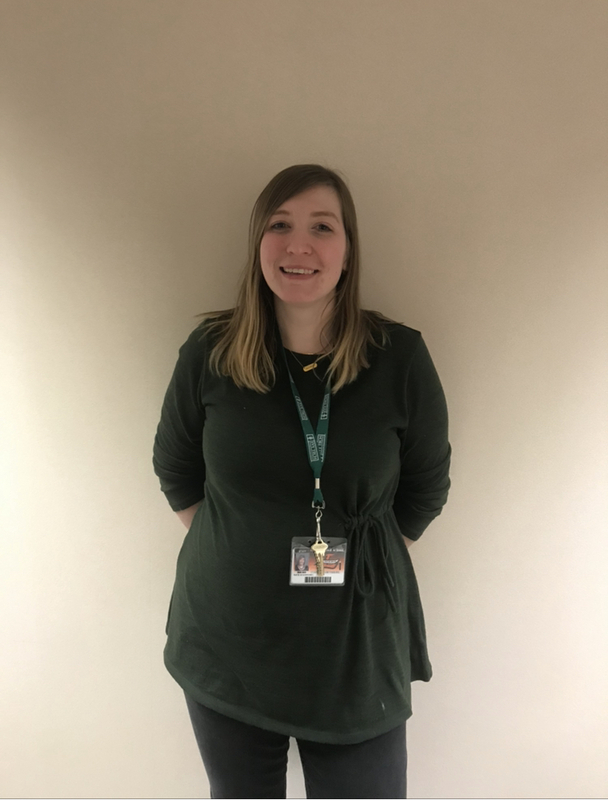 Brant went to Purdue University North Central to obtain her Bachelors in Arts for Psychology and Valparaiso University for her Master’s in Education. Ever since Brant was a little girl, she knew she wanted to work with kids. She wanted to be a teacher in the very beginning, but she then started to get more interested in psychology. She researched a bunch of different careers that incorporated both interests, and that is when she decided on School Counseling. Brant loves helping kids with whatever it is that they may need. For her, watching the students grow as not only a student, but as a person too, is extremely rewarding to her. Brant thinks that the atmosphere at LPHS is like no other. Brant spends most of her time with her own children at home. She loves the outdoors. Whatever it may be, gardening, playing, swimming, bike riding, she’s usually ready for most outdoor activity. She also loves reading and playing board games with her family and friends. Rosenbaum attended the University of Northern Iowa, University of Wisconsin-Whitewater, and Purdue University Northwest. Rosenbaum hasn’t always spent her time in the guidance office. She used to teach English at LPHS, and ever since she has been extremely passionate about educating Slicers. Getting to know her students brought all of the obstacles, hardships, and trauma that they had faced to the surface. She started realizing that all of those problems impacted their attendance, academics, and overall well-being. 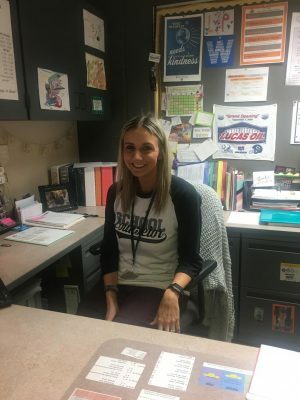 She loved teaching, but she knew deep down in her heart she wanted to do more for her students beyond the classroom, so she pursued mental health counseling and addictions, and now runs Slicer Support Services. Rosenbaum’s favorite part of her job is seeing students’ goals and dreams become a reality. Rosenbaum loves reading most books but prefers non-fiction, genealogy, service to others, sharing special times with family, and traveling. LPHS is lucky to have such wonderful counselors who truly put their heart into their jobs. They make the students feel like they are not alone and that being a teenager isn’t easy by any means. The counselors at LPHS guide Slicers down successful paths for their future, and the Slicers wish them a very happy National School Counselor Week.